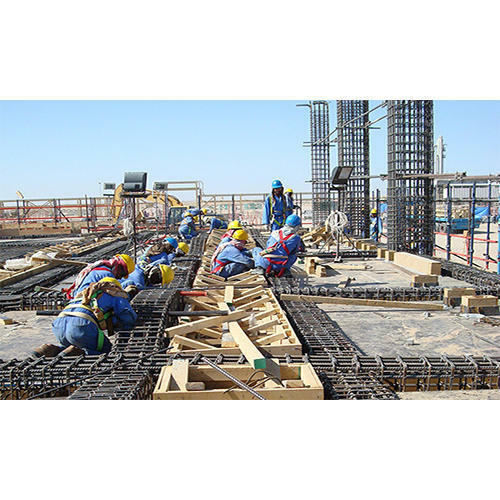 Our entity holds years of experience in rendering Civil Construction Contractors Services. This service is handled by well-informed experts who use reliable printing machine and advanced techniques. Owing to their timely completion and reliability, this service is enormously well-liked in the market. SF & Associate is one of the distinguished business names immersed in the arena of presenting to our customers highly reliable Waterproofing Service, Construction Services, Interior Wood Work and Sanitary Work Services. The personnel delivering these services are selected from some of the capable personnel present in the industry. Broadly commended owing to its reliability, these offered services are highly acclaimed.